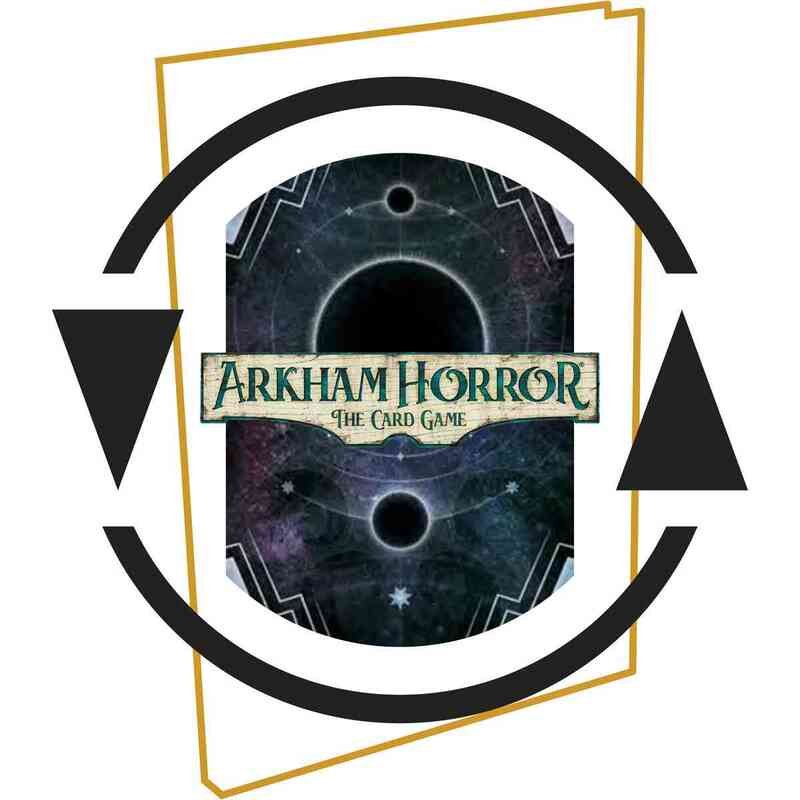 With this subscription, we charge you MSRP plus USPS First Class shipping a few weeks before an Arkham Horror Novella releases, and then ship your Novella to the shipping address you list at checkout. You will not be charged when checking out. 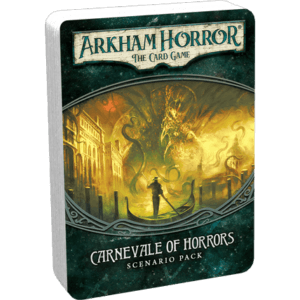 Arkham Horror Novellas are hard back books that tell stories in the Arkham universe and include exclusive cards for Arkham Horror: The Card Game. 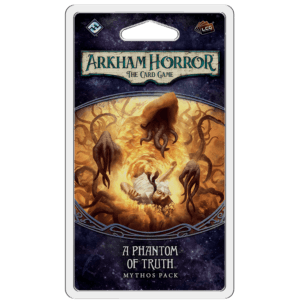 Find out more via the official FFG announcement! Arkham Horror: The Card game. Ah. I love it. And with your subscriptions everything is hands free. How do you beat that? I find the Novella sub to be just great additive material. 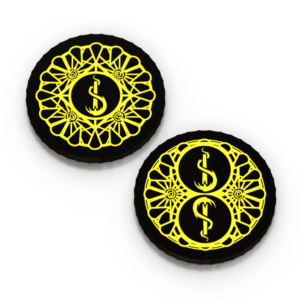 The cards – just a bonus, but again; it is you guys putting these items at our fingertips and not having to worry about HOPING FFG can keep something in stock in case I miss a single day of going to their site. You guys are visionaries. Plain and simple. PLUS You answer all the dumb questions I have. 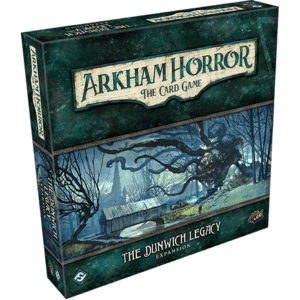 I’m all in for Arkham Horror LCG which means of course I’m going to get the Novellas. But they have such an irregular release cycle it’s would be real easy to miss one. Enter the subscription – now I know that no matter whenever they come out I’ll get a copy. Peace of mind – totally worth it. TC goes above and beyond when they addressed the issue of FF publishing novellas with cards seemingly out of nowhere. They introduced this service and it is great because you don’t have to worry about FF’s random release schedule as it relates to the novellas. Just sit back and relax knowing that TC has it covered.